Too busy to shop at the farmers’ market? 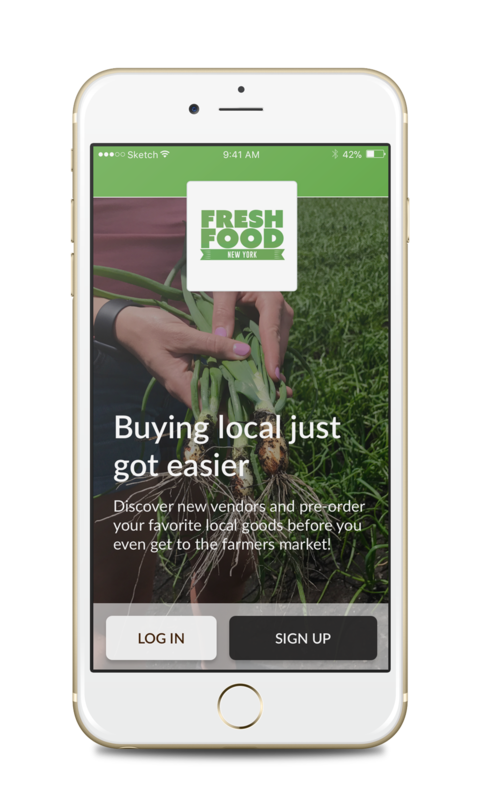 Check out the FreshFoodNY app, and shop directly with farms and vendors! Pre-order, pre-pay, and schedule a pick up at the farmers’ market OR schedule curbside delivery and pick up your order without getting out of your car! 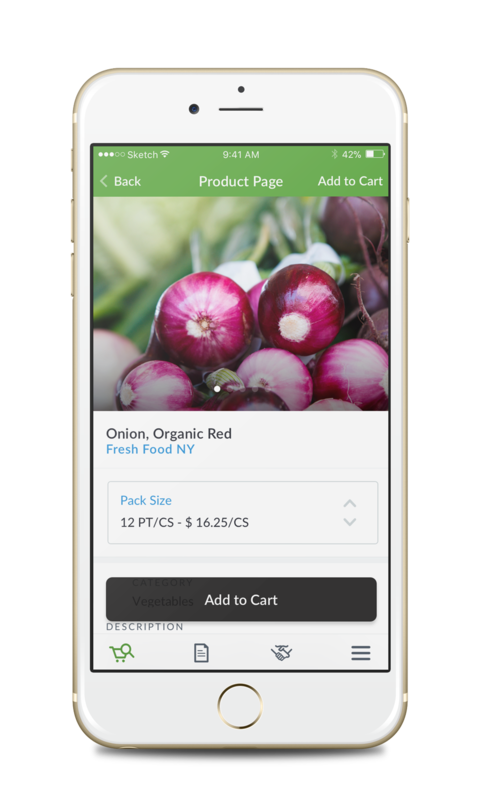 This free shopping app features over 15 of our vendors and is a quick, easy, and convenient way to shop. Visit https://ny.sourcewhatsgood.com/ to download on Android or iOs devices.